Disney’s mischievous but lovable alien is celebrated around the globe each June 26. Today is the 26th day of June, but of course, you don’t need Uncle Walt’s Insider to tell you that! You were probably awakened by the sound of fireworks at a midnight and lots of loud revelers in the street — if you weren’t one of the revelers yourself! 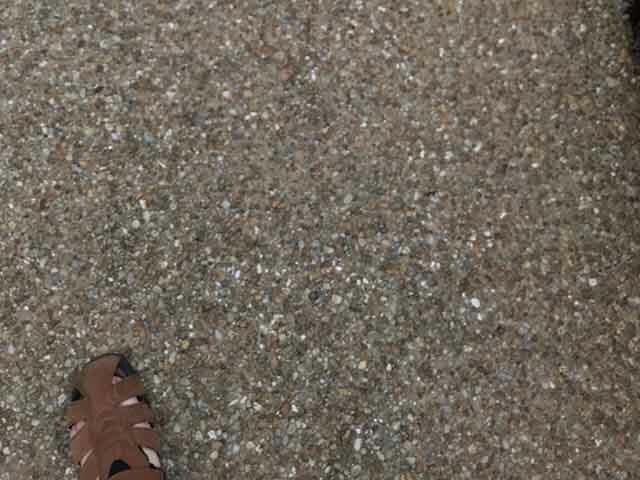 For the few of you who’ve missed out on the holiday since it became a worldwide phenomenon in 2004, there’s a reason the holiday is celebrated each year on June 26. Before Lilo gave Stitch his name, he was known merely as “Experiment 626” — with the digits always spoken individually (“6-2-6”). It’s only natural that the date of 6/26 be devoted to this popular creature. The banks, postal service, and government offices of most developed countries will be closed or offering limited services today in honor of the holiday, and many businesses shut their doors to allow their employees a chance to join in the festivities with their families. Check your local town’s events calendar for the parades, parties, and other festivities near you. As with most major holidays, Disney cast members will still be working — except for the character of Stitch. Stitch will be unavailable for meet-and-greets at Disney parks as he will be attending several celebrations of his day in major capitals around the world. 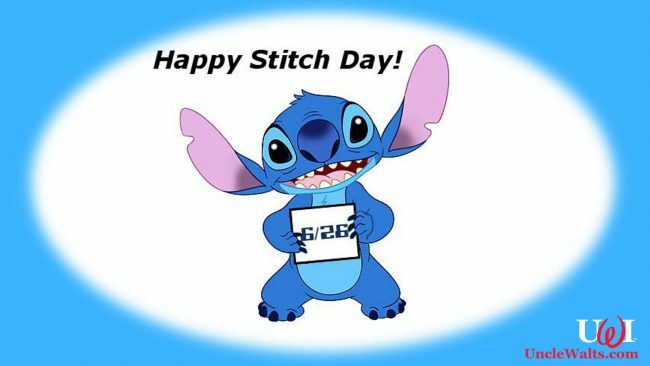 From all of us at Uncle Walt’s, Happy Stitch Day!! What are some of your family’s Stitch Day traditions? Let us know in the comments below!